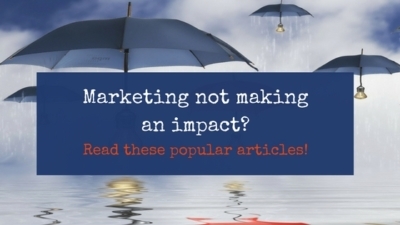 Marketing not making an impact? 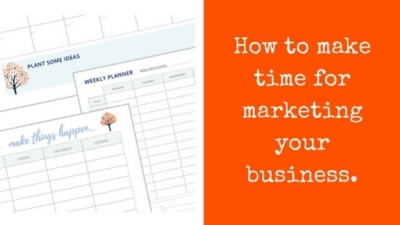 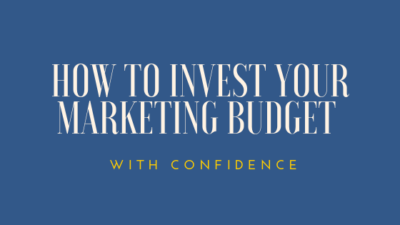 How to super-charge your marketing plan! 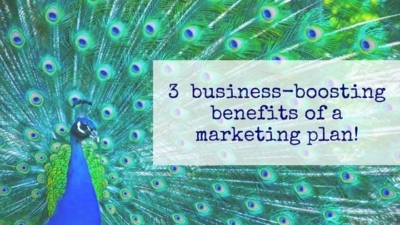 How can a marketing plan help my small business? 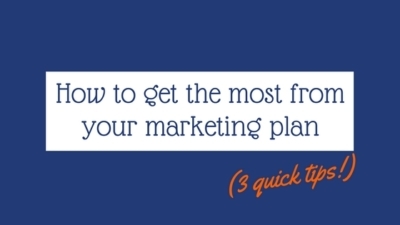 6 quick tips for a winning marketing plan!